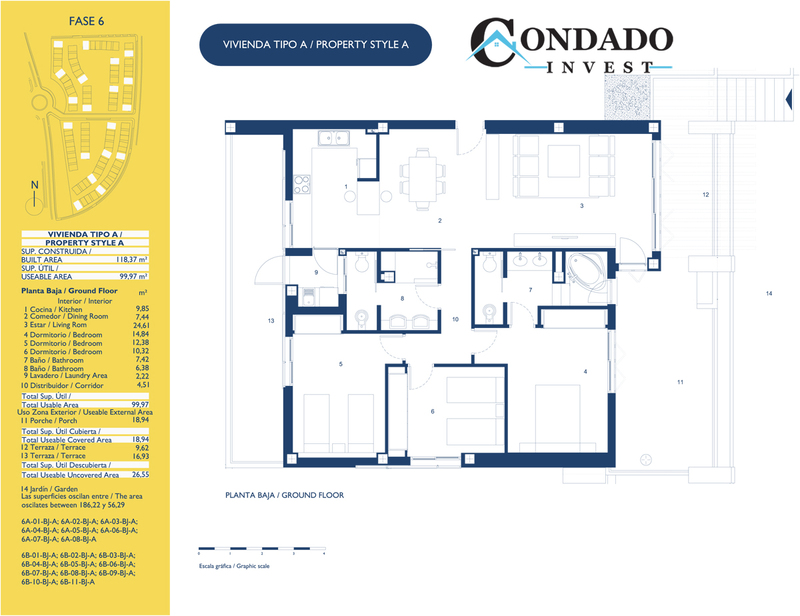 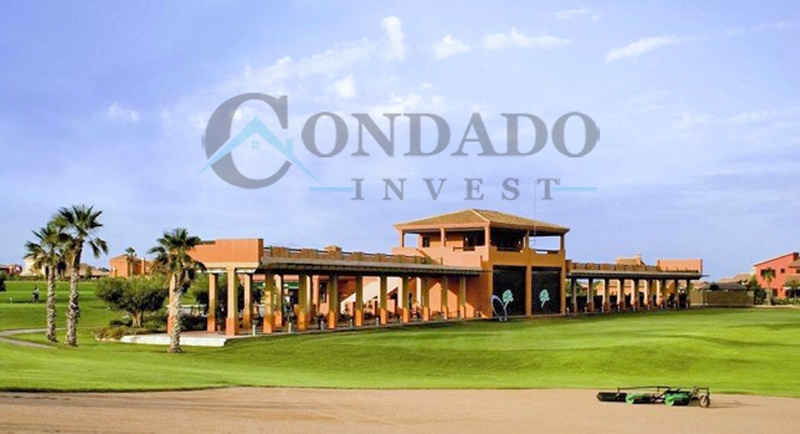 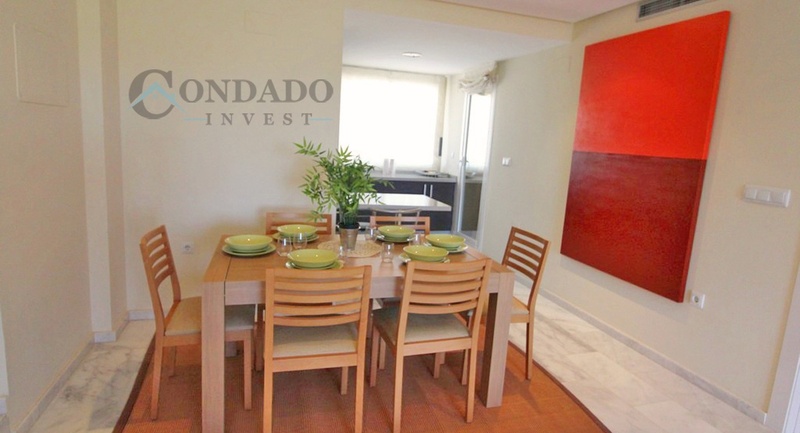 GROUND FLOOR APARTMENT WITH HIGH QUALITY MATERIALS FOR A STUNNING PRICE! 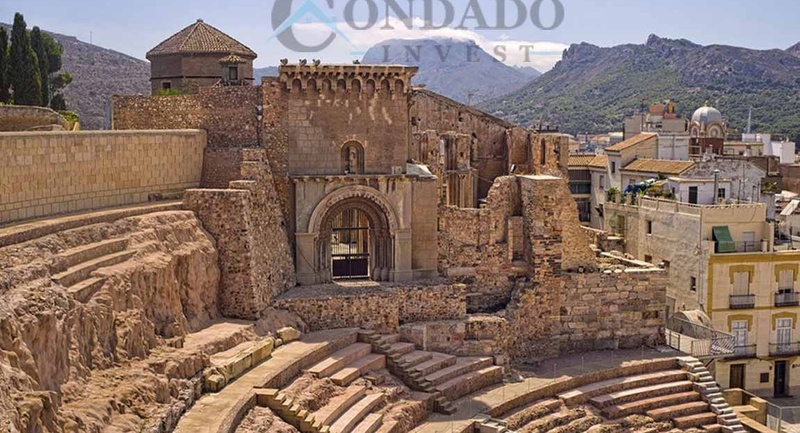 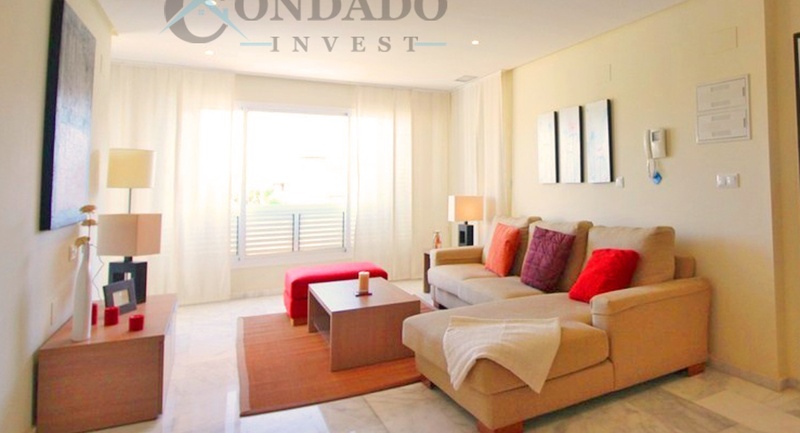 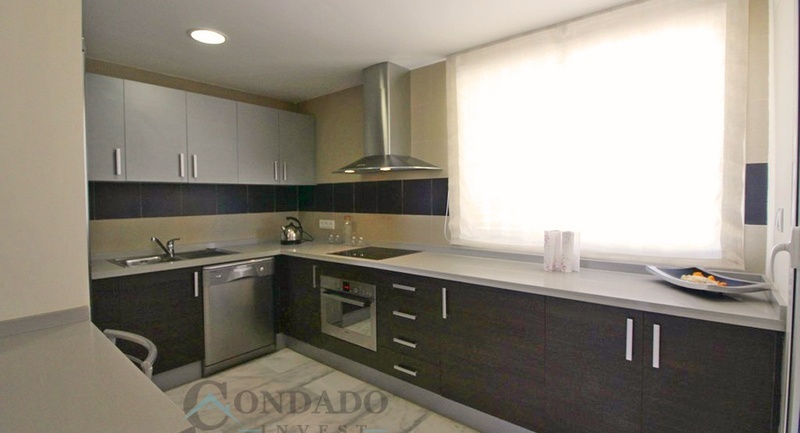 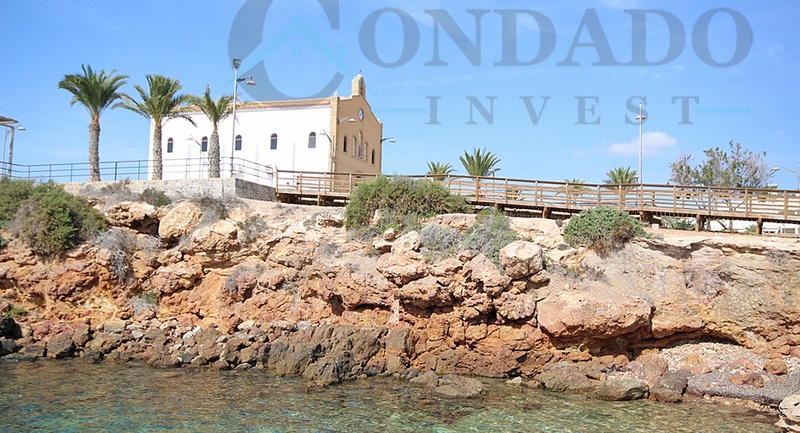 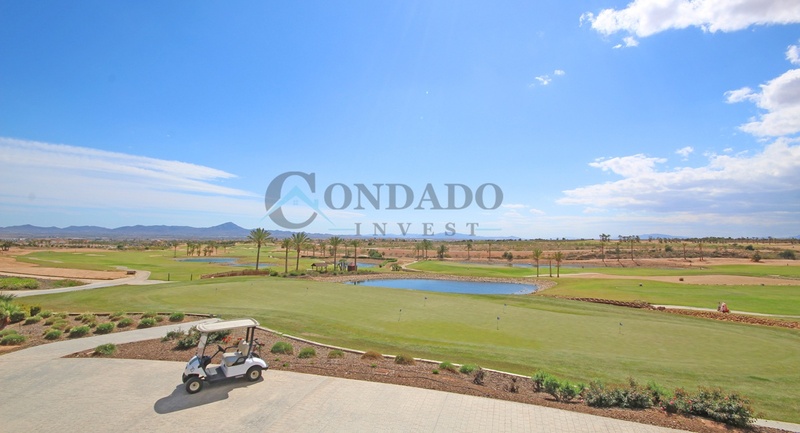 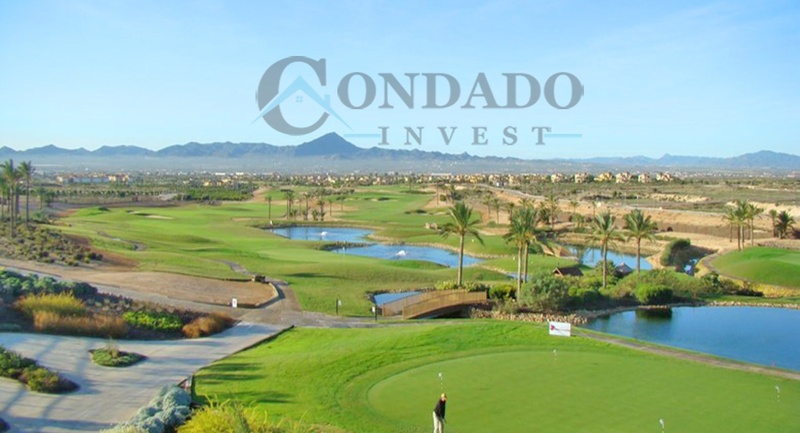 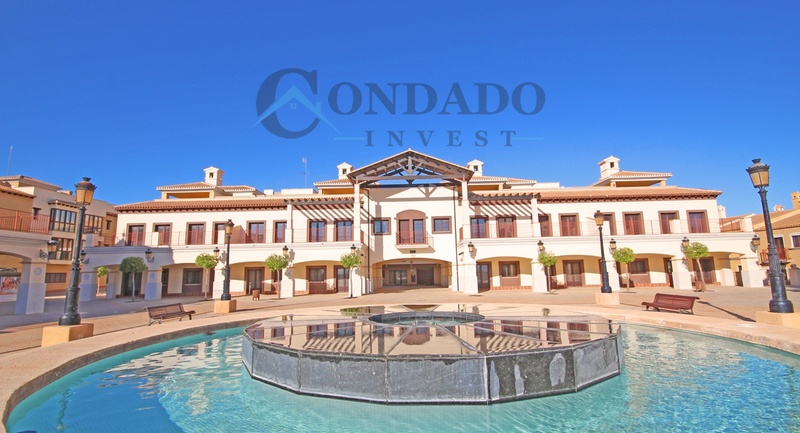 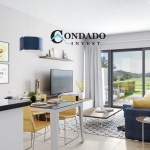 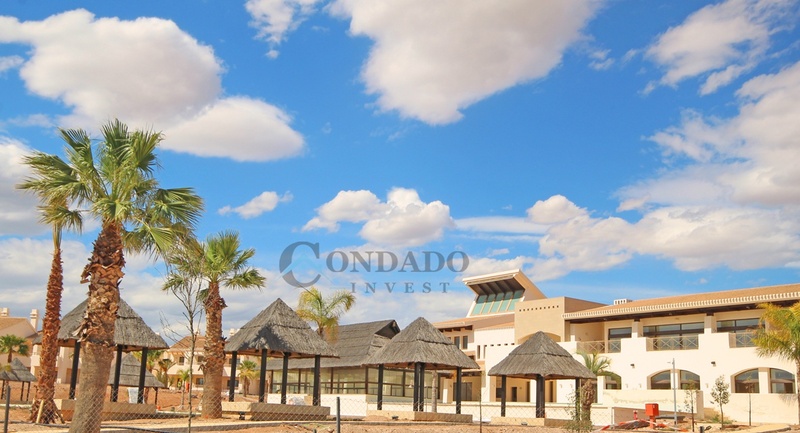 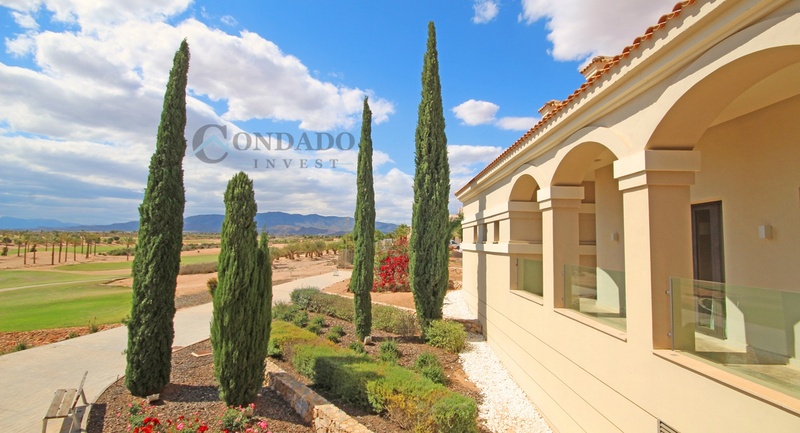 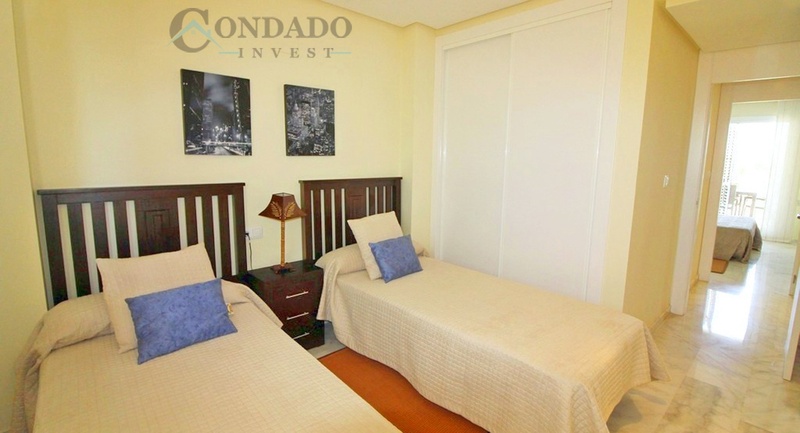 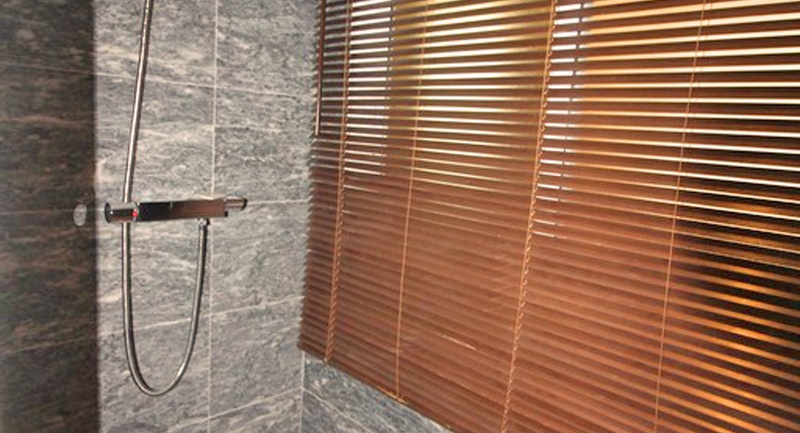 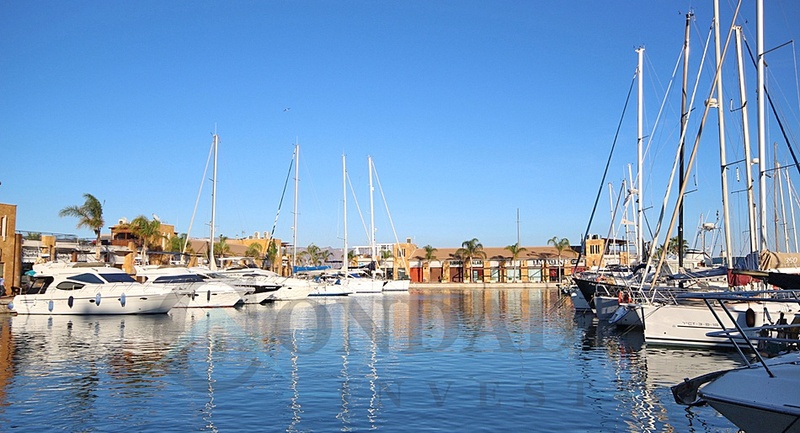 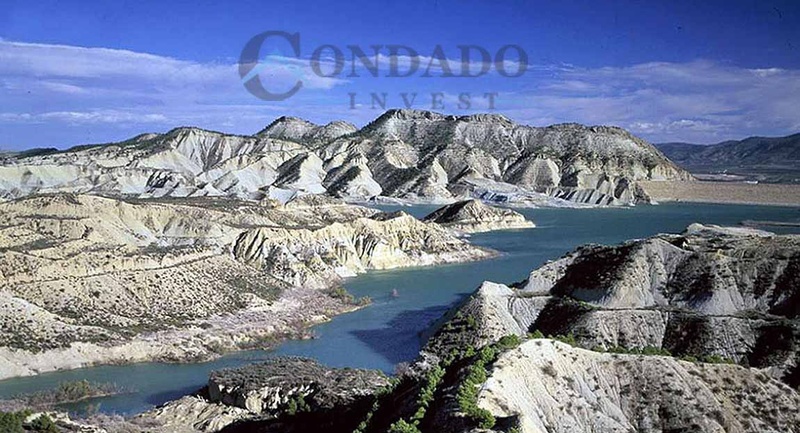 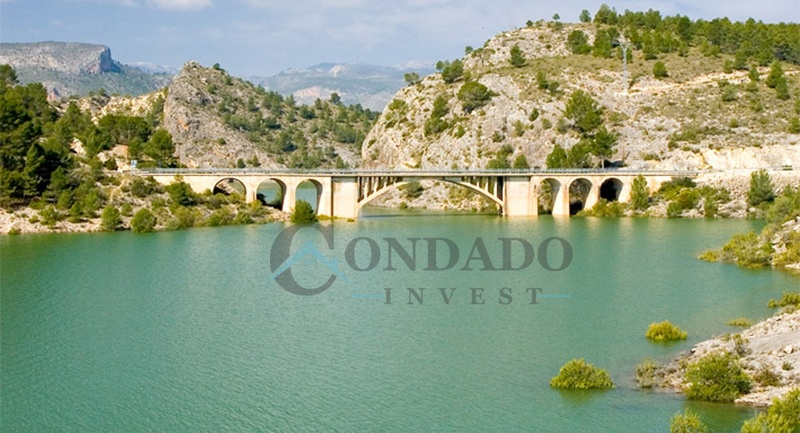 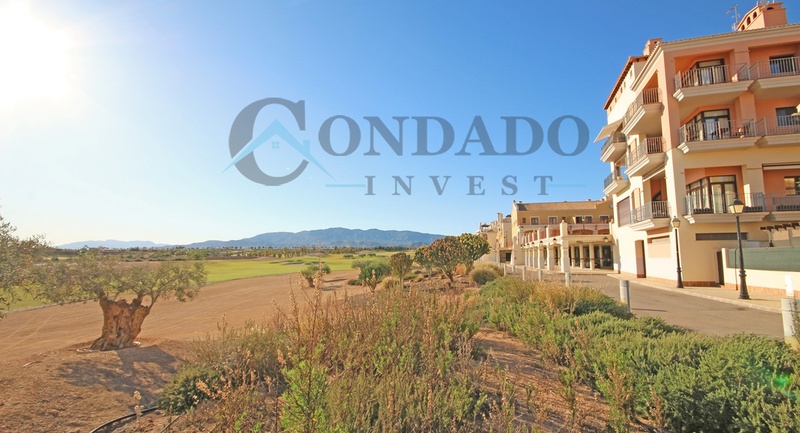 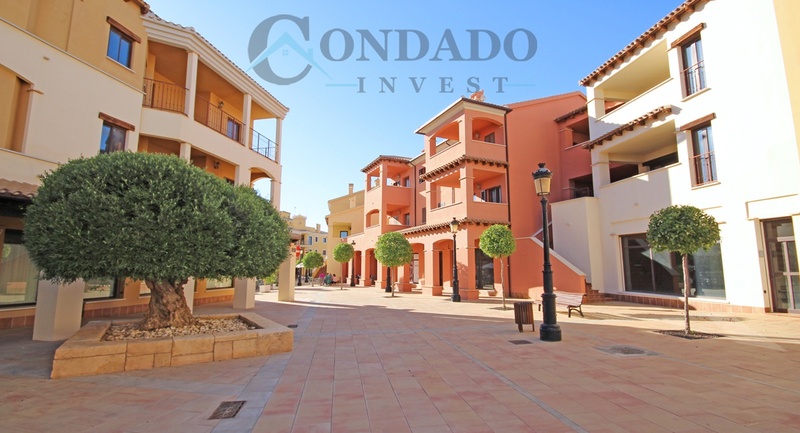 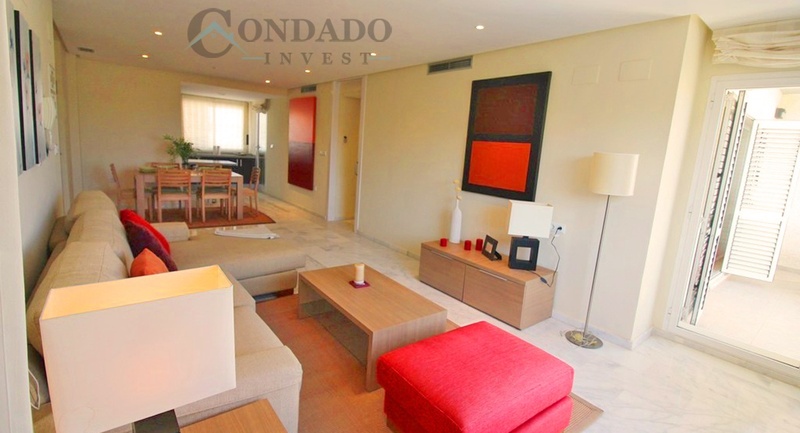 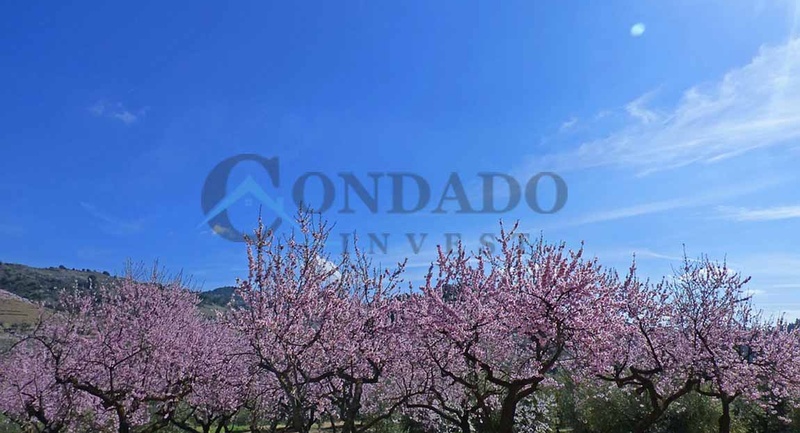 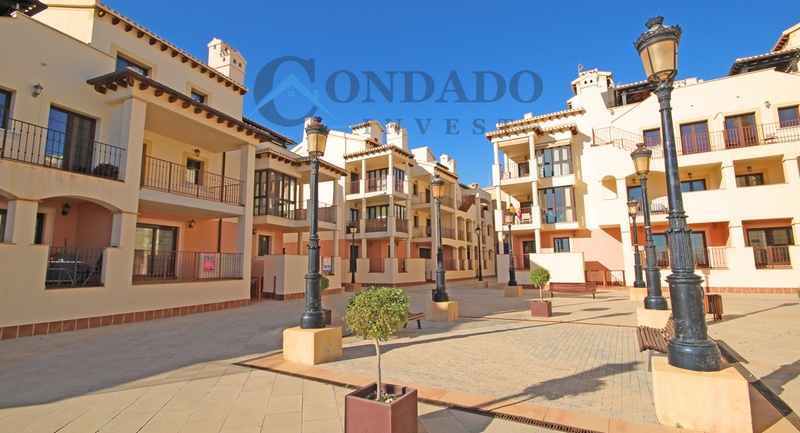 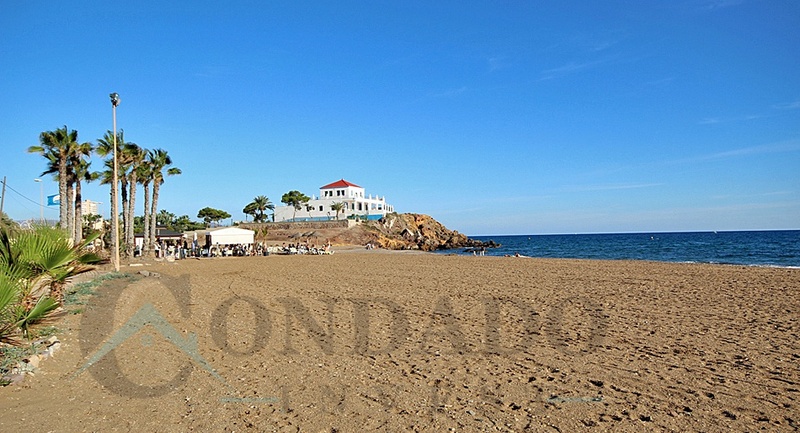 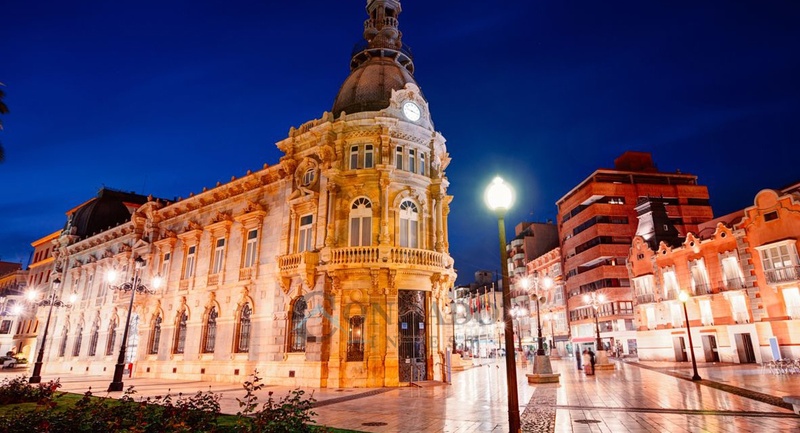 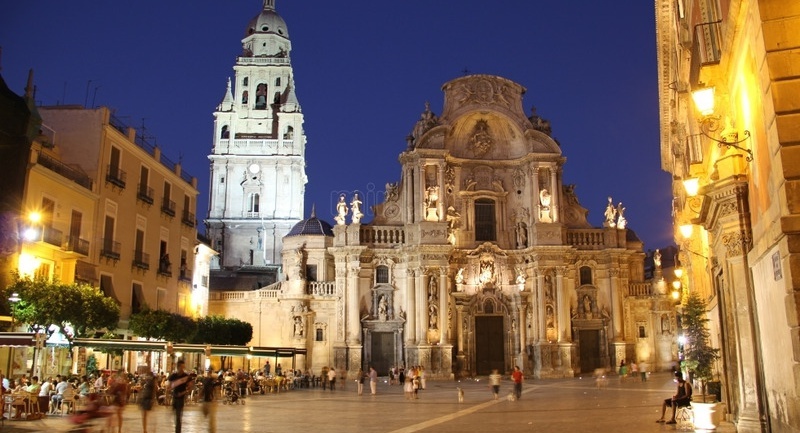 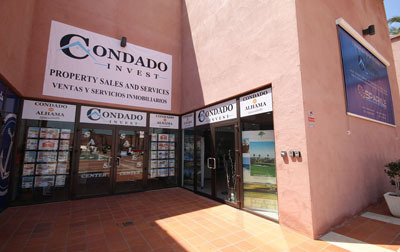 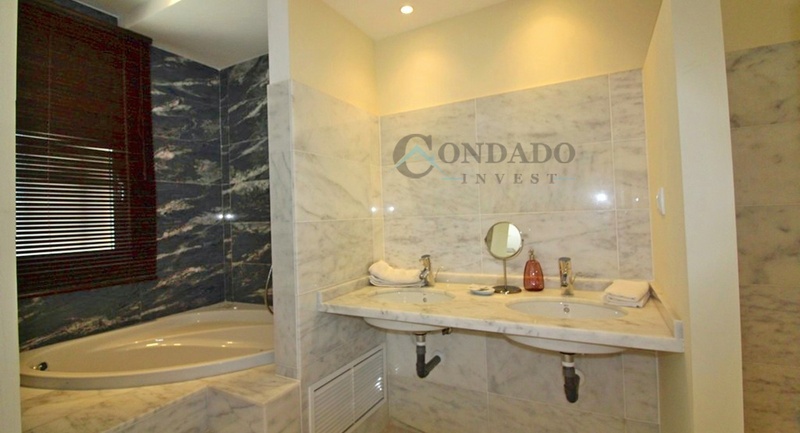 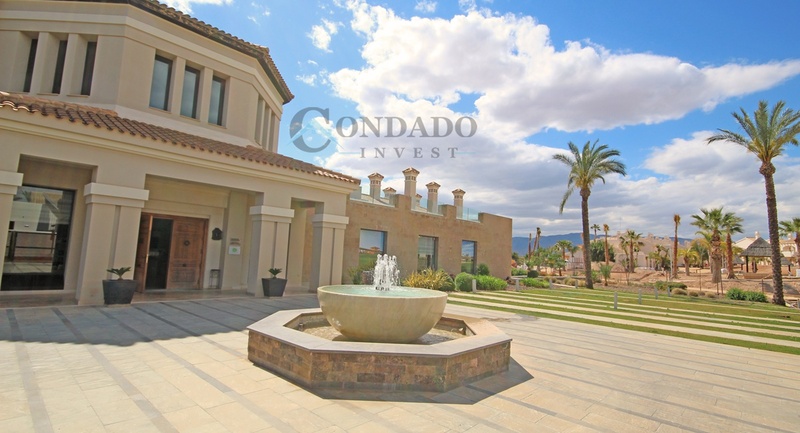 Check out this stunning ground floor apartment fully air conditioned in Residential Olivos. 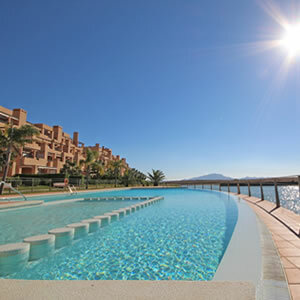 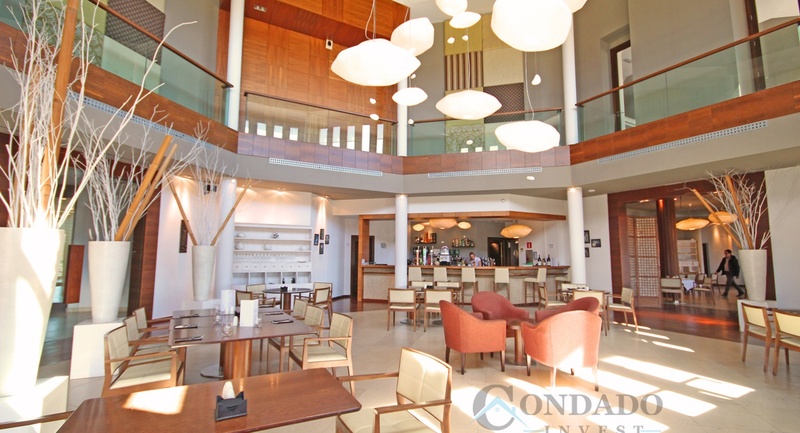 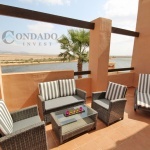 This 3 bedroom, 2 bathroom with a 118 m² living area and a 90 m² terrace with views over the communal gardens and pools.